Maybe we shouldn’t have fallen so fast and so willingly. Maybe we shouldn’t have moved in together before we went on our first date. Maybe we should have given our wounds time to heal before we tore each other to shreds. Maybe we should have never been together. Houston has kept a devastating secret from Rory since the day he took her into his home. 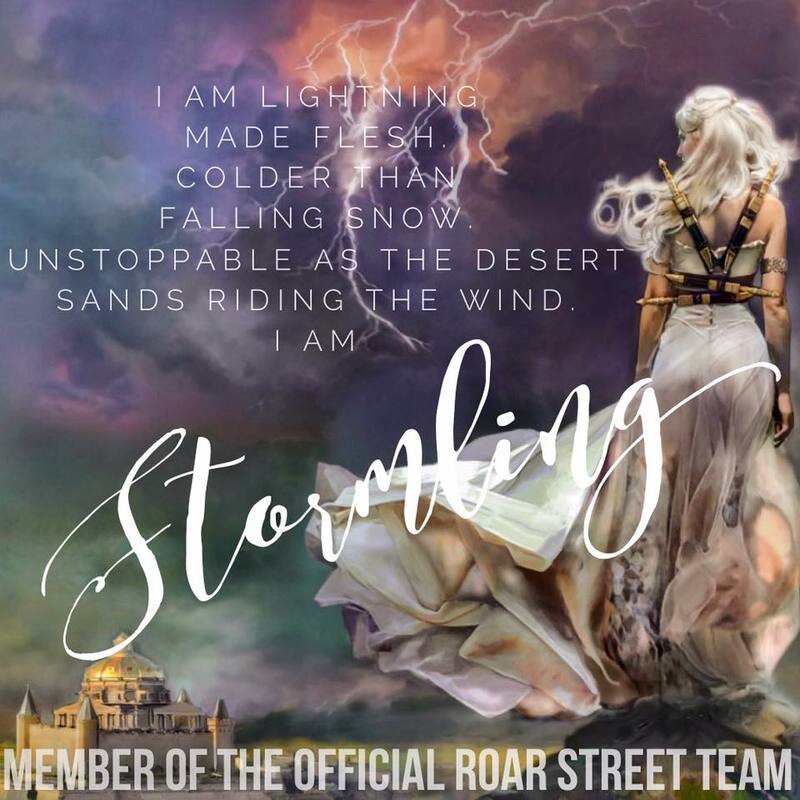 But the tragic circumstances that brought them together left wounds too deep to heal. Five years after the breakup, Houston and Rory are thrust together by forces beyond their control. And all the resentments and passion return with more intensity than ever. 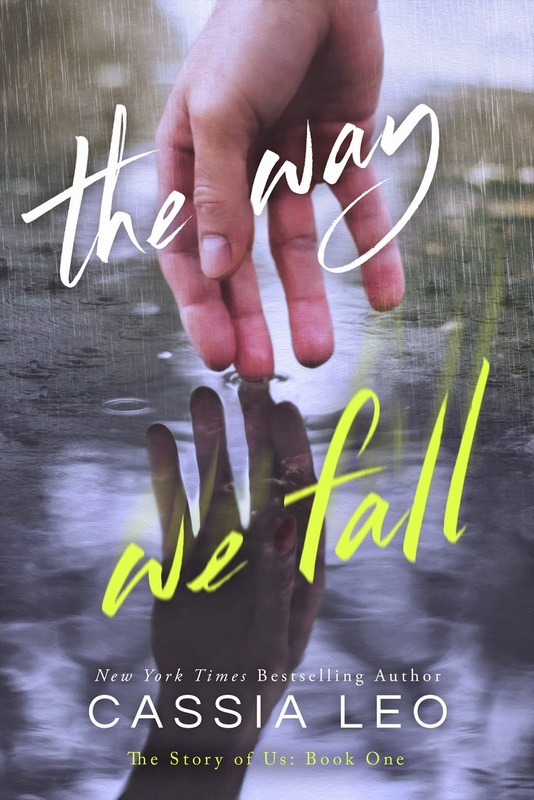 Once again, Houston is left with a choice between the truth and the only girl he’s ever loved.The Way We Fall is the first book in The Story of Us series, which follows the tumultuous love story of Rory and Houston. The sequel, The Way We Break, will be released Spring 2015.